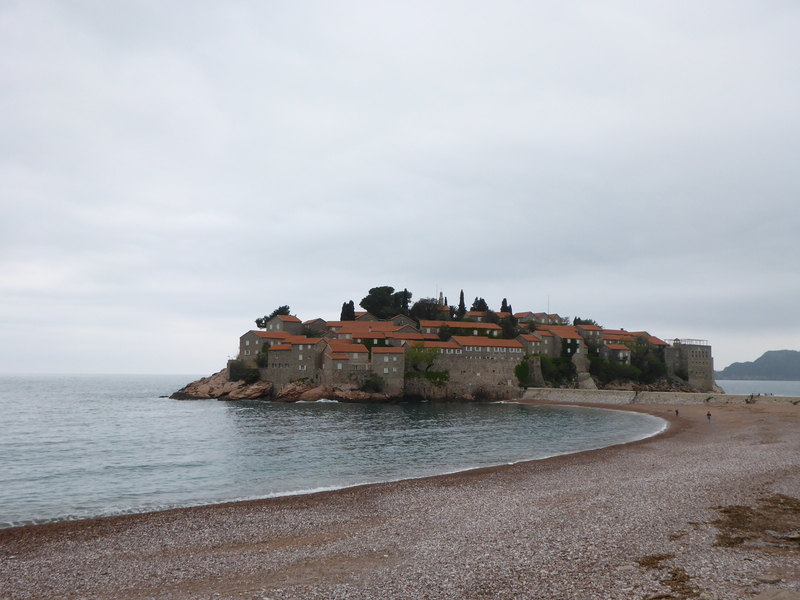 I have seen many pictures and driven passed earlier myself, and always wanted to get closer and experience the beautiful scenic island of Sveti Stefan. I bet you have done the same! But I will kill your hopes right away; you are not allowed to enter unless you are staying at the hotel that has taken over the entire village.